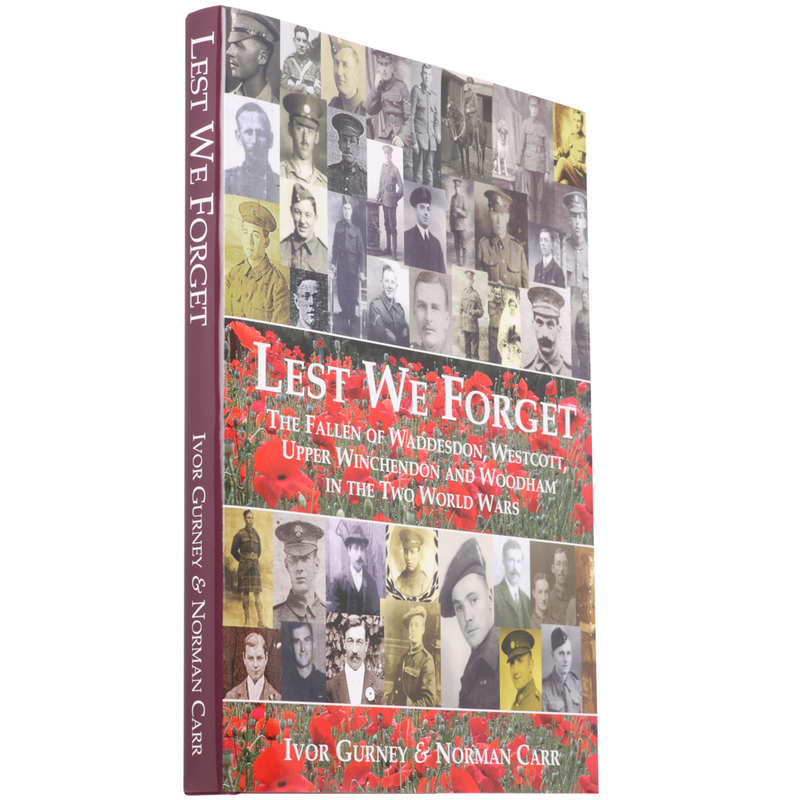 Using family sources and with extensive research, the authors have brought together the stories of these men in articles comprising details of their pre-war and service lives, and the circumstances leading to their deaths. Many of the articles are supplemented with photographs and maps, whilst appendices are added to aid the reader’s understanding of the campaigns, and conditions that prevailed at the time. Authors, Ivor Gurney and Norman Carr.